It isn’t just creative shapes and balance; yoga is the state of mind where you feel inner peace, blissful, and connected. 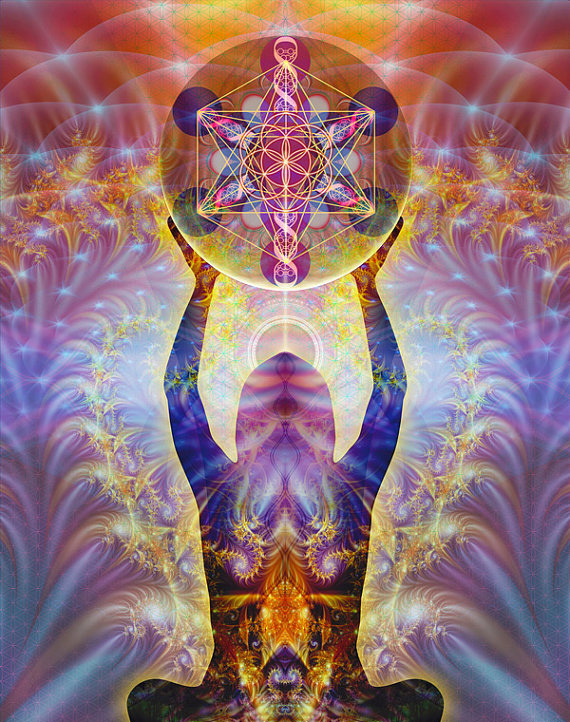 When we move in certain ways we enhance the flow of energy in the body. The yogi’s call this life-force prana, the Chinese call it qi. And a bonus, a continuous state of health, balance, and vitality. 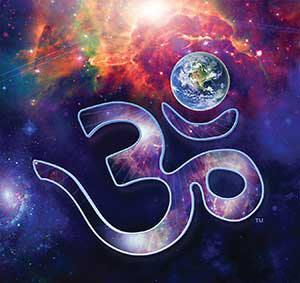 Cosmic Yoga is a practice that allows you to connect to the energy and wisdom of the Universe. I want you to fill up that ‘God-sized’ hole in your psyche. I want your soul to live to its highest potential in this lifetime. Simply put, I want you to have all the tools that so you can move through life authentically. Interested in attending a class? Click here. For more information, send me a message!